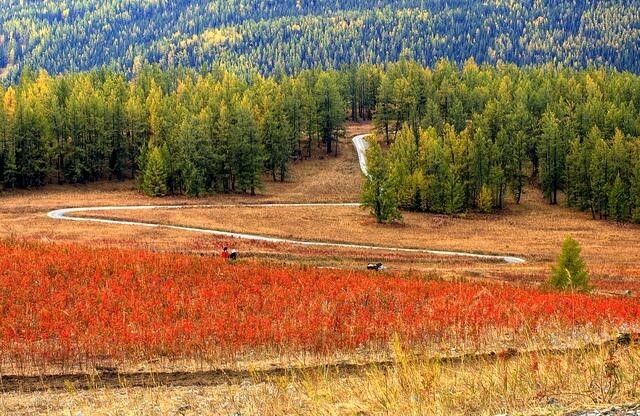 We live in an age where our phones feast before we do, be it on that delicious-looking treat, or that breathtaking scenery that is presented right before our eyes. Showing our lives to the world has become a big part of what we do every day, and having the perfect Instagram feed today is probably the equivalent of having a cool pencil box when we were in school. So, where do you go when you want to create that picture-perfect feed? How about living that moment when a character is having a really beautiful dream, or perhaps being reunited with a loved one who has just passed on? 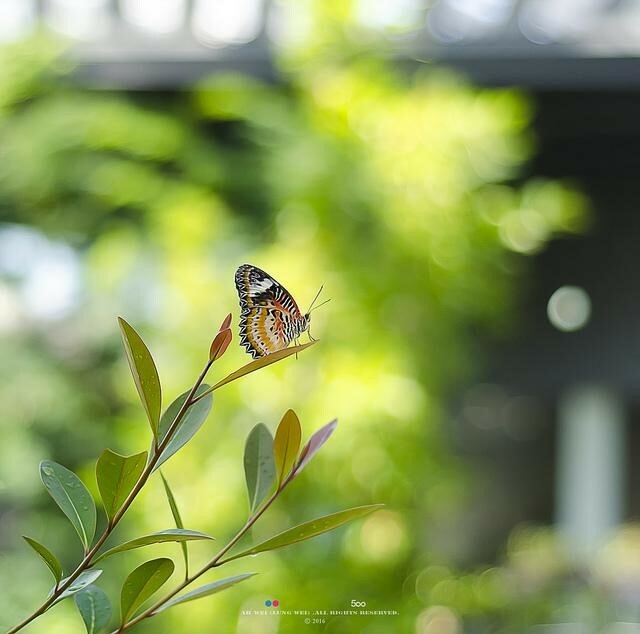 Butterflies are the symbol of the surreal, often filling us with a certain melancholic joy. Of course, unlike in movies, you will not be transported into a magical land of glitter and sparkles, but you will be surrounded by vast greenery and butterflies, and that is definitely the closest you’ll ever get. 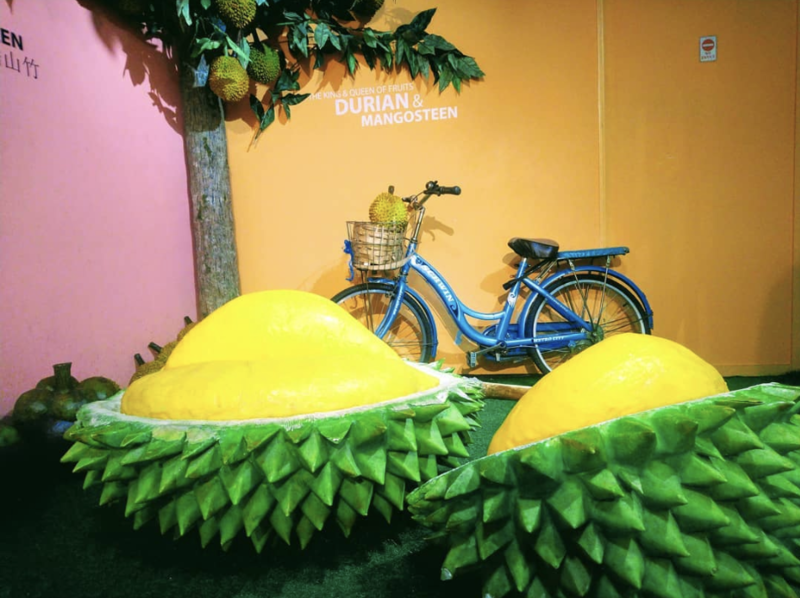 While we’re on the subject of Penang, let me introduce to you a contemporary art museum filled with larger-than-life displays of nothing other than FOOD. YASSSSSSS. We’re a nation of food lovers, so it only makes sense to have our very own museum dedicated to what we love collectively as a nation. 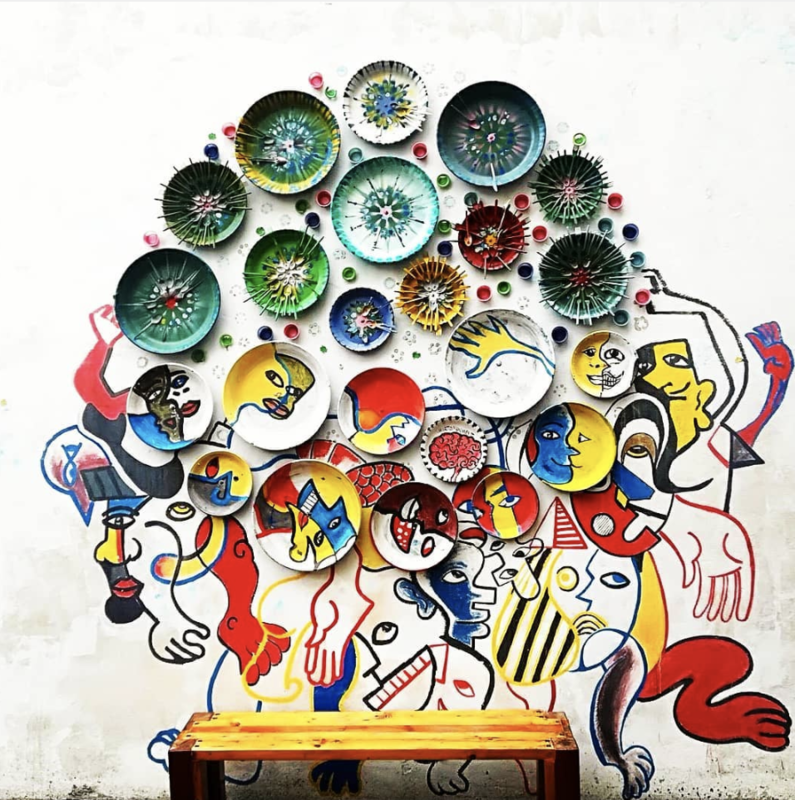 The art pieces are definitely Insta-worthy and will bring a fresh look to your feed. Warning: It may make you extremely hungry. 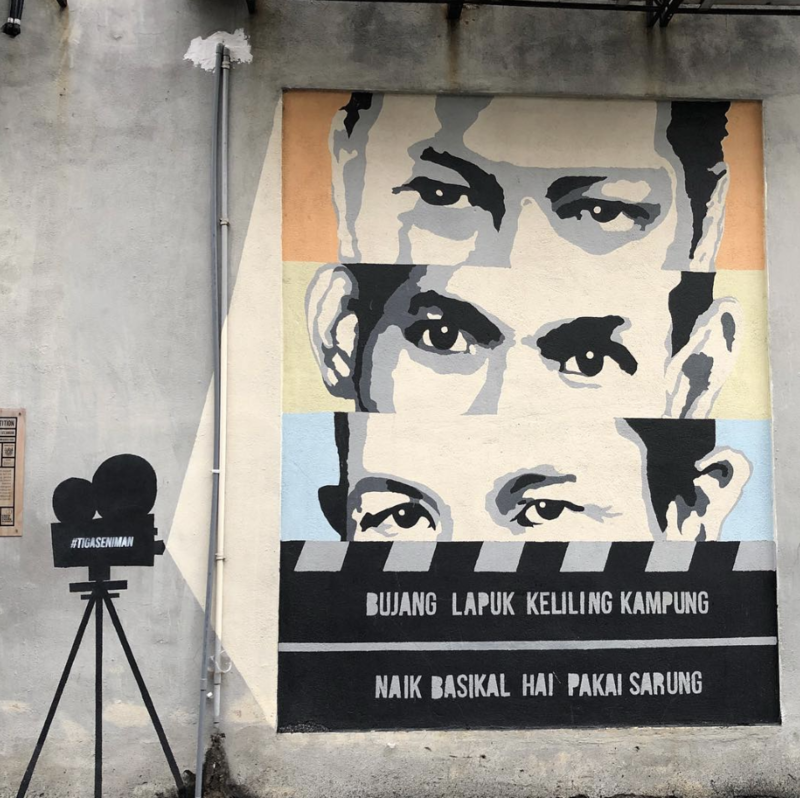 If you’re not too into museums, Malaysia also boasts its own collection of street art. The more well-known ones are often found in Penang, Ipoh, or even Malacca, but did you know, even Selangor has its own collection? 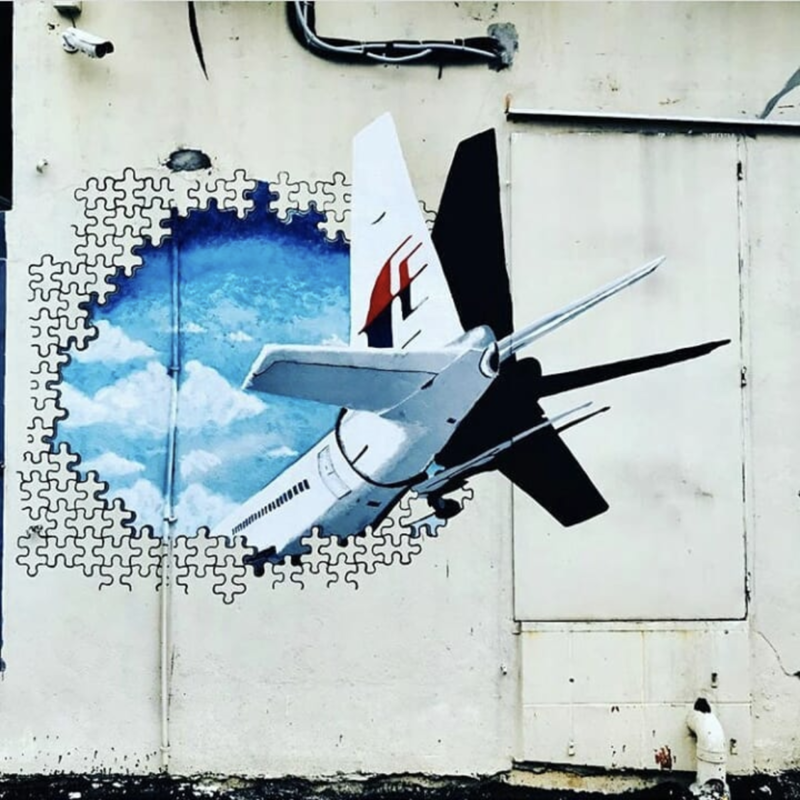 Located in Section 7 of Shah Alam (hence the name), the park houses 30 different art pieces, each just so colourfully unique that you can’t help but to take out your phone. 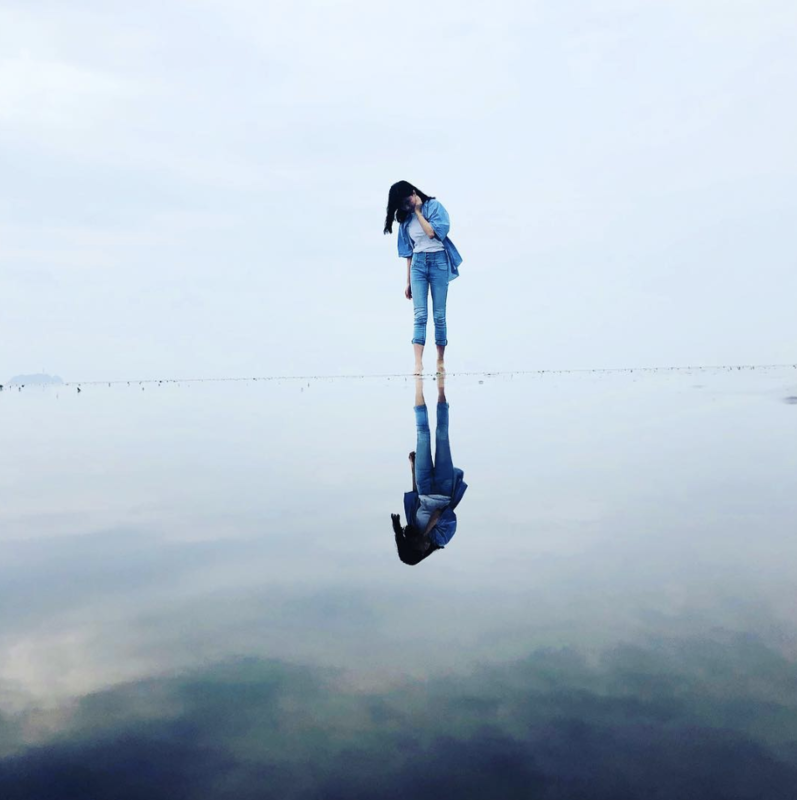 The beach, during specific tides, creates a beautiful reflection of the world above it, thus, it was given the name Sky Mirror. You have to choose your timing correctly, as the tides change from day to day and you won’t always get the photo-op you desire. Many would go with their squad to achieve #squadgoals by creating words out of the reflection, but even alone, the scenery is quite breathtaking, especially if you get a glimpse during sunset. 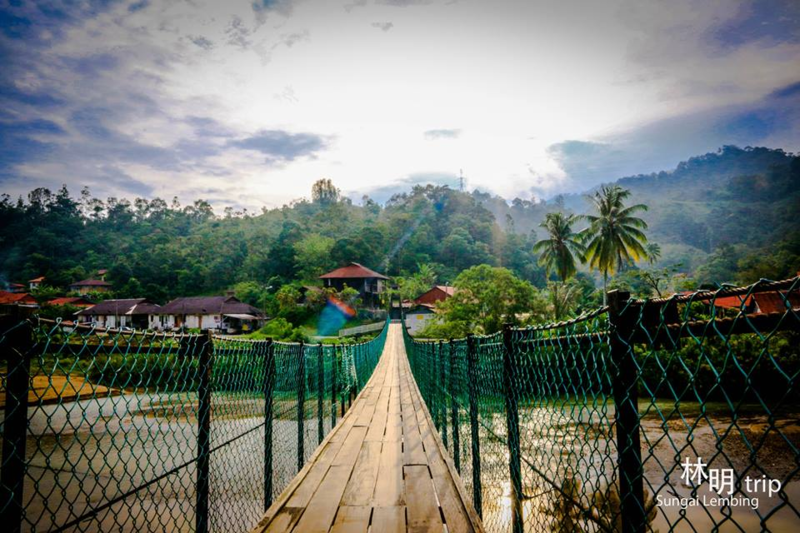 From exploring tin mines to indulging in the beautiful view of the waterfall, Sungai Lembing has its own definition of being Insta-worthy. The Panching Waterfall is considered one of the most beautiful in Malaysia, suitable for a picnic or even for a quick dip. The tin mines will add a certain mysterious exploration vibe to your feed, perhaps like Indiana Jones. X marks the spot, am I right? 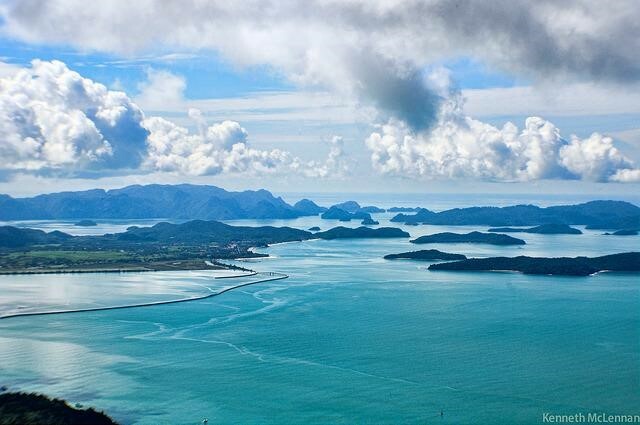 It’s definitely a must-go for tourists, local and international alike, visiting Langkawi. 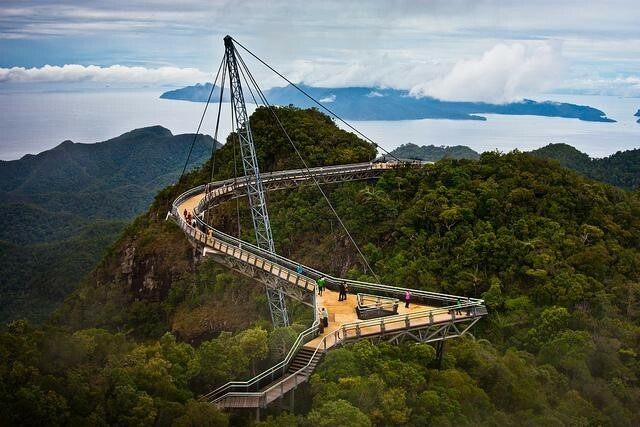 The 125-metre-long bridge gives you an aerial view of Langkawi, which is a sight to bestow. From lush greeneries of tropical forests, to dazzling seasides lining the island, the bridge offers a complete viewing (and photo-taking) package.